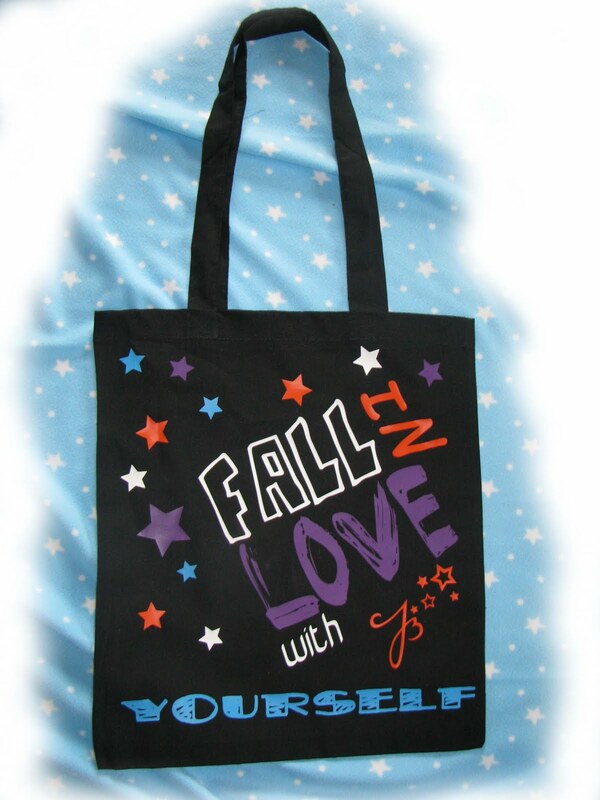 Ju-bo.com - fall in love with yourself: I want you bag!!! 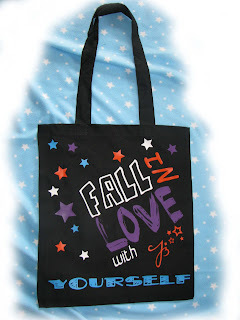 Neu bei ju-bo.com - der Fall in love with yourself bag! Schwarze Baumwolltasche mit Print in lila/weiß/blau/orange!